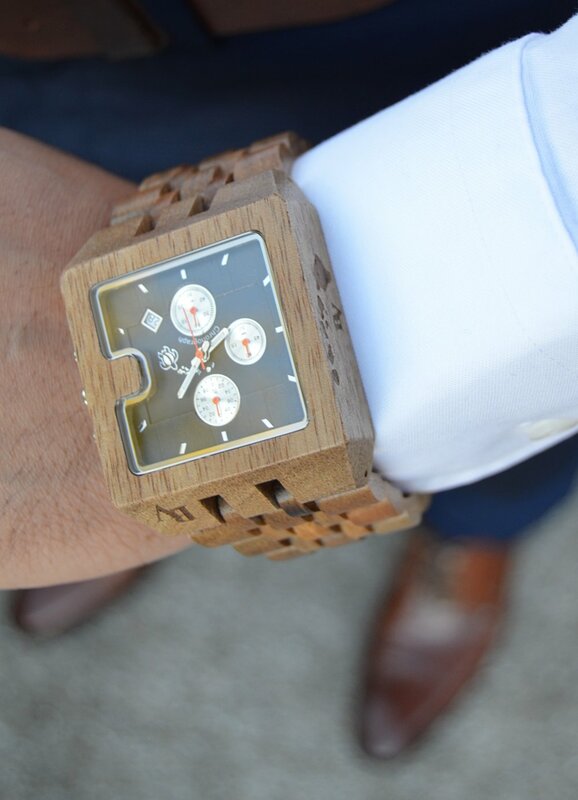 Maple wood watch surrounded with Swarovski Crystals around its dial face. 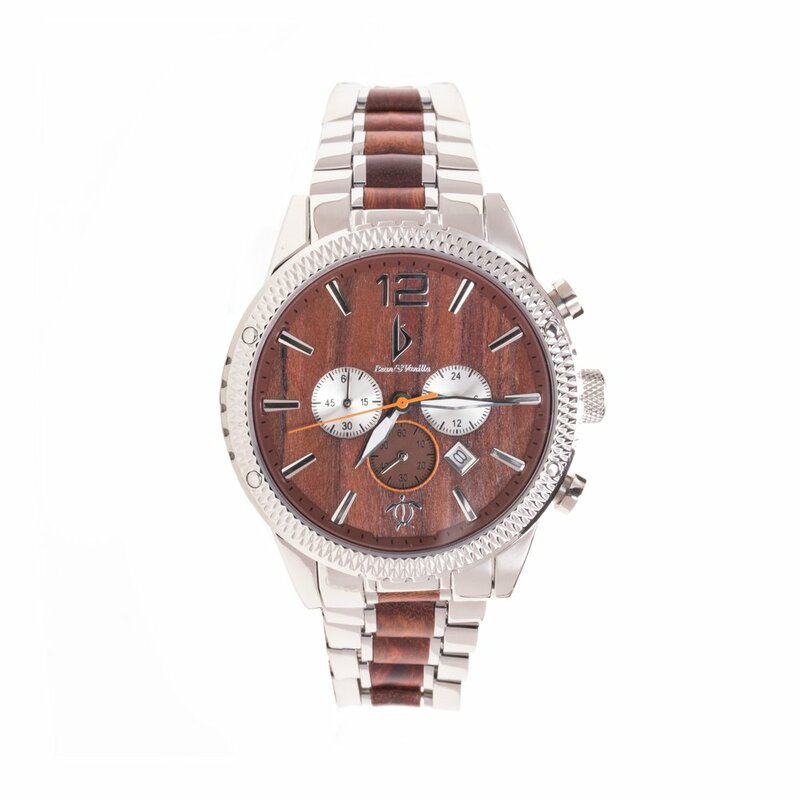 Red sandalwood watch surrounded with Swarovski Crystals on its dial face. 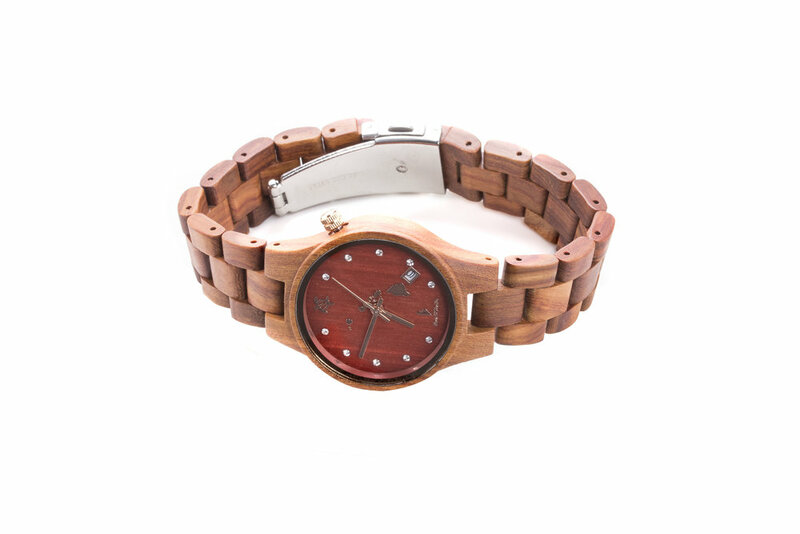 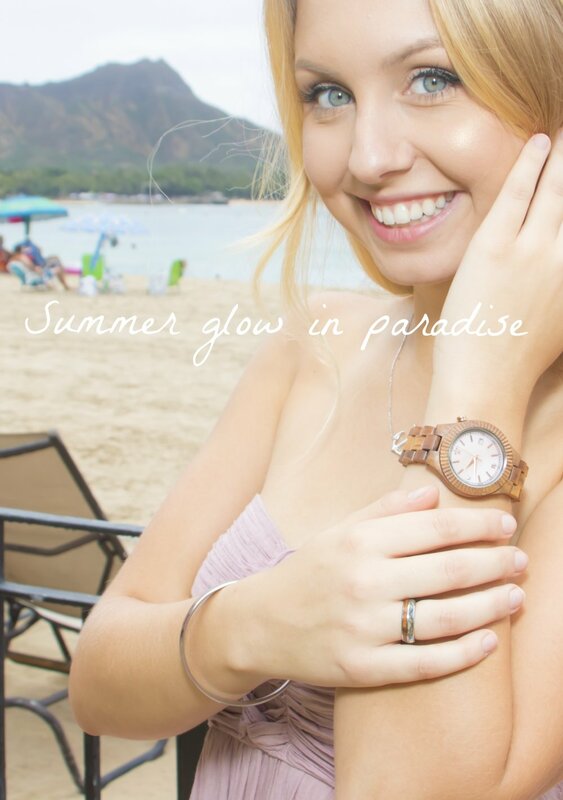 Koa wood watch with mother of pearl shell dial face and Swarovski Crystal on the ninth hour. 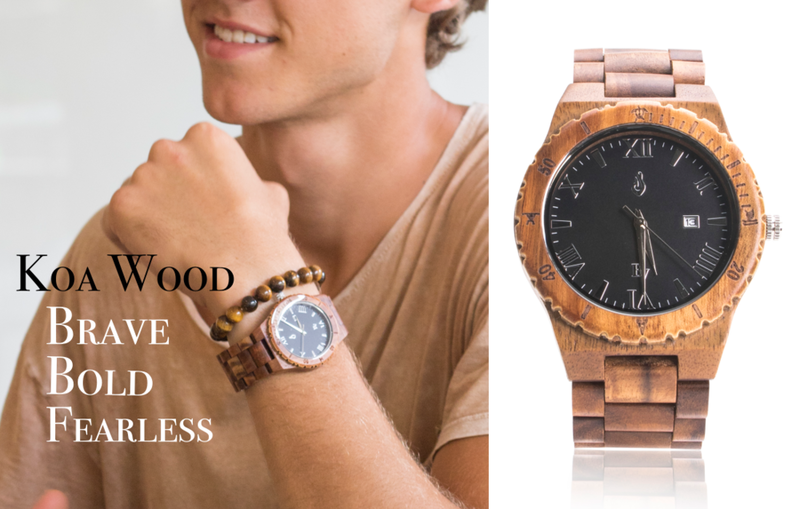 Red sandalwood watch surrounded by Swarovski Crystals on its dial face.